IS AN E-MTB FOR YOU ? I remember my very first experience on the bike with electric engine very well. During one of our mountain bike holiday tours, one of our clients let me swap my Specialized Stumpjumper for his SCOTT e-Genius. I was simply gobsmacked. We were climbing one of the most challenging mountains in our region. Getting to the top of this hill is a feat itself even for a somewhat fit rider, but it felt like a regular flat trail. Although the notion of the existence of e-MTBs was nothing new to me, I would have never suspected it would be that easy. Yet, something was not right. I’ve already climbed the mountain on many occasions before and had nothing to prove to myself, but it felt to me like I cheated. Kind of lack of achievement feeling. This kind of negativity comes purely out of my ego, personal preferences and had nothing to do with the bike. As much as I enjoy most of the aspects of mountain biking, getting exhausted makes a bigger part of it. I simply enjoy my riding more when I do it in a conventional way. But my experience has nothing to do with electric mountain bikes being right for you or not. Let’s take a closer look. What is An E-Mountain Bike ? E-MTB is the mountain bike that is equipped with a motor, a huge battery and pedal sensors to (let’s be honest) make your riding easier. But you can’t just plug any electric motor on a regular trail or another type of mountain bike. Hub motors might be ok on cheap e-bikes, but a proper e-MTB uses specially designed mid-drive system located near the bottom bracket. Bosch, Yamaha and Shimano are here at the moment the main market players. 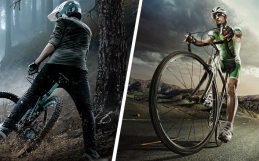 Most electric mountain bikes are pedelec or pedal-assist, meaning the power only kicks in when you pedal. Some bikes can also have a throttle system, which with a press of a button propels you forward, regardless whether you’re pedalling or not. A few models use a combination of pedal assistance and throttle. The switch and the computer mounted on the handlebar will allow you to control the amount of power (usually 200w to 350w) supplied by the e-motor. E-MTBs also have an integrated speed limiter which turns off the assistance at the legally defined speed limit of 25 km/h. 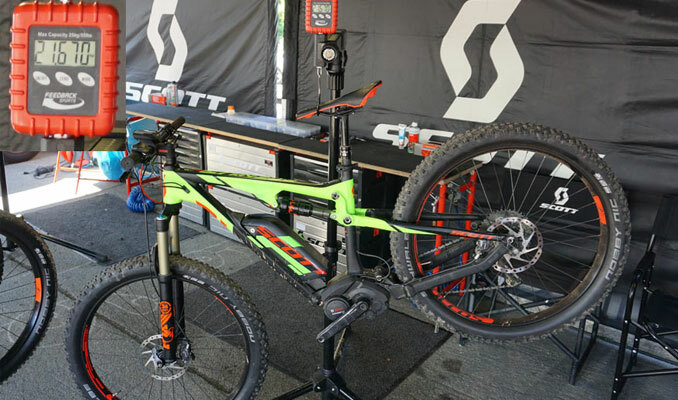 These kind of bikes are also a lot of heavier and bigger than regular mountain bikes, so components will also have to be more robust to be able to handle the extra strain and weight of the bigger bike. 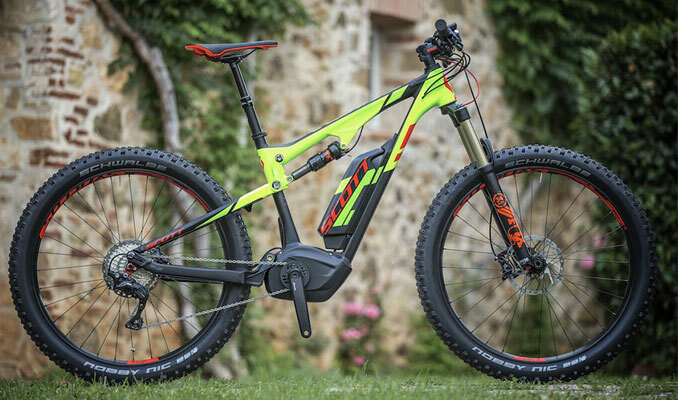 E-MTBs might be still a controversial topic in the mountain bike community, but there’s no doubt that they’re starting to take the market by storm, especially in Europe. 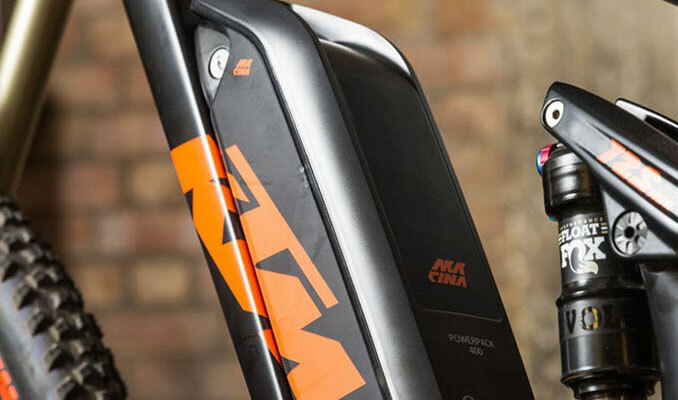 With the growing demand for assisted power, even the biggest brands like Specialized and Giant are also well on the way with marketing their own products. Unlike in the US, where many people will not consider you a core brand if you produce an e-bike, in many European countries, your mountain bike brand might not be taken seriously unless you have an e-MTB in your inventory. With only about 3% of European sales coming from the UK, the British market is still a little bit slow to embrace pedal assist technology. Countries like Netherland, Belgium, Austria or Germany, which in 2017 was generating 40% of European e-bike sales, are the leaders here. However, times are changing and whereas before the UK e-MTB sales could mostly see customers demographic from a specific non-cycling background, today a lot of traditional mountain bikers also start embracing this technology. An experienced mountain biker who is about to spend £3000 plus for a bike with a motor will expect no less than the handling and suspension feel of the regular trail machine. Bikemakers who aim to sell and keep their customers happy, have to figure out how to create an e-bike that matches the expectations for technical trail riding. So how do they do compared to regular mountain bikes ? Because of the mid-mount motor, wheelbase on the electric mountain bikes will be stretched due to the fact that chainstays are mostly a good 20mm longer than on conventional bikes. That combination of the low and central weight of the motor will mean more stability at speed, but it will come at the cost of dexterity in technical riding situations. You won’t be flicking and poping it all over the trail like you do on a regular mountain bike. The motor is also a factor that makes suspension tuning more challenging. 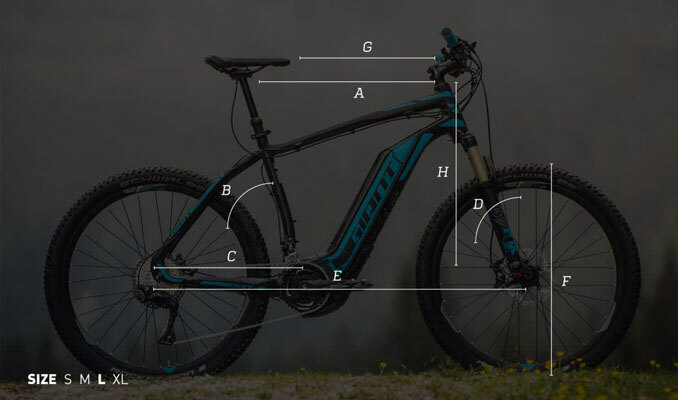 Most suspension platforms seen on e-mountain bikes are only partly tuned for the added weight and speed of the system. Bikemakers seem to compensate the additional weight just by ramping up the air spring pressure and making the compression rate more progressive. It makes the bike feel harsh and locked-out when descending. Obviously, the weight will be here the most obvious issue, especially if you run out of motor assistance. You’ve got a big battery connected to a massive motor doubling the average weight to 45-50 pounds, which is considerably more than any trail bike. With the e-bike limiter, you can only go so fast. 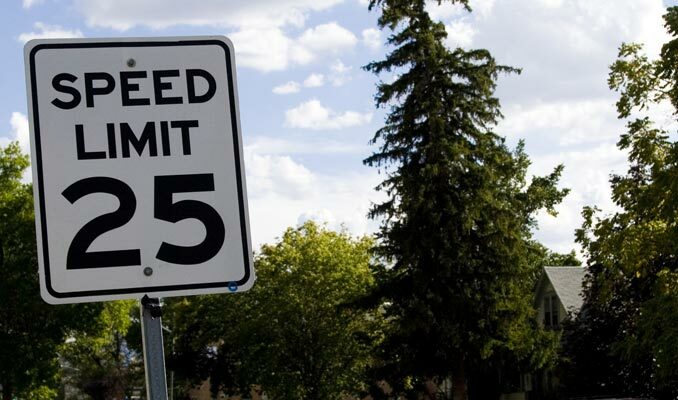 It means if you go on the fast flowing trail and you go over the speed limit of 25 km/h, the motor support will be deactivated and you will find yourself peddling 40-50 pound heavy bike. Of course, with the right fitness or gradient (gravity, downhill), the bike can still go faster without the motor. But on the mellower trails, it will feel like you are stuck in the mud. The harder you crank on, the more it’s limited by your own power. It almost feels like you decelerate and have to slow down enough to get ESS(energy storage system) to kick in again. Like any other engine, e-bike motor can also be tuned. Jailbroken e-MTB with a normal 250-watt motor can briefly reach a speed of around 60 km/h. The distance you can travel on a single battery charge can range from 12 to 15 miles on the highest assistance setting when going uphill. Kalkhoff claims some of their models to achieve 127 miles in economy mode. Depending on the settings, on average you can expect 20 to 40 miles before you have to recharge the battery. This is something to consider because peddling one of these bikes without assistance can be no-fun. #Go Further, Faster, See More Places. “Enjoy more of everything that makes mountain biking great”. 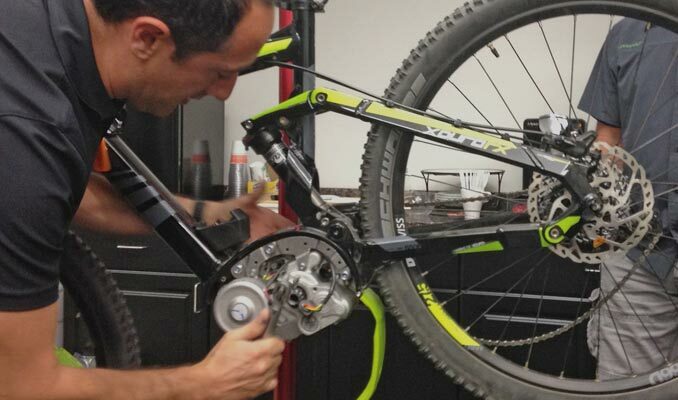 Thanks to the electric motor you will be able to pack more trails into your average ride. You can spend much less time climbing uphills and at the same time, you are able to hit more descents. Motor assisting can also make you less tired. Less knackered also means that you can bang out more laps than you would normally. 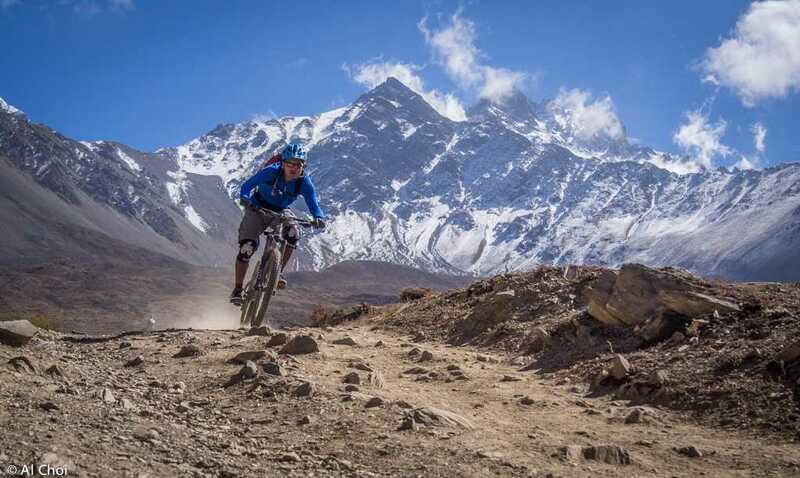 As much as many people have negative feelings toward e-bikes, there’s no doubt that they can make mountain biking possible for many less capable riders. You could be injured, older or less fit rider who otherwise could never climb the long steep trails, or keep up with fitter fellow riders. 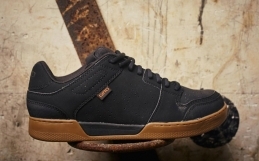 With the added power comes an increased wear. Mechs, chains and cassettes all will take a hammering at a much quicker rate than on the conventional bikes – though some brands might claim the opposite for their own products. Also, if electronics on your ebike stop working, bike mechanic will not help you. You’ll need to find a computer technician to fix it. And then, you have the batteries. With time their lithium-ion cells will lose charge capacity the same way your smartphone does. You can buy the replacement batteries, but this will costs a few hundred pounds. This little bit of extra machinery might not be an issue in the UK and most Europian countries, but there are certain parts of the world where trail access is simply denied to e-bikers due to the fact that e-MTBs are classified as motorized. 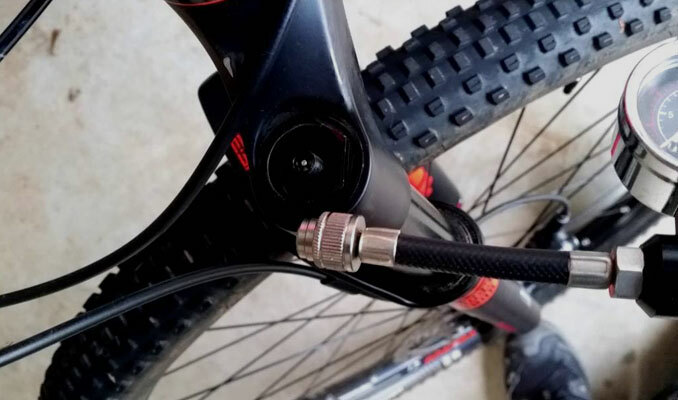 Apparently, e-MTBs are too fast, they damage trails and create more noise. 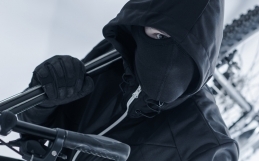 Many people also feel that allowing motorised mountain bikes on regular trails will only open the pandora box allowing faster and more dangerous versions. As much as I can agree with bikes classification part, banning pedal assisted mountain bikes from trails seems to me a little bit too much. It’s just my opinion, but I’ve never seen any problems with e-bikes in Europe. They can damage the trails as much as regular bikes. Speed excuse seems to sound like nonsense too since many mountain bikers are able to exceed e-MTBs top speed on normal bikes. 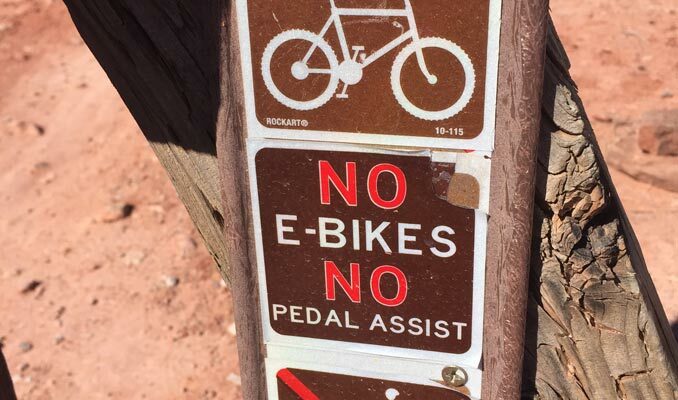 In the USA, it took 30 years before IMBA softened their stance on E-Bike Trail Use and allowed Class 1 eMTB access to some non-motorized trails. You are looking at £2000 plus for a decent hardtail and £3000 plus for a decent full suss in the UK. Is E-Mountain Biking Cheating ? It depends. But regardless the marketing hype from major MTB companies that aren’t satisfied with their ebikes being labelled as “motorcycles”, e-MTB is not really a mountain bike. I’m sorry but Motor + Bike = Motorbike, and it does not matter whether it’s an electric or petrol engine. Nobody says you can’t get your heart pounding as fast as you would on your regular trail bike. You can still get the same workout. You’ll also be going faster and you can cover more distance at the same time. But, I’m baffled by marketing slogans like E-MTB = More Fitness More Training. If it’s the only thing that is going to make a couch potato move, maybe there’s some truth in it. The only grudge against eBike brands that I’d have, would be some of their marketing strategies. Obviously, bike companies want to aim at an as wide audience as possible, and in doing so, they will try to trick you with the facts that aren’t necessarily relevant to you. Statements like those that the workout offered by the pedal-assist bike is better than on the conventional bike, are a total rubbish, regardless what study is trying to sell it to you. You are going to hear that: you will get the less distinctive peaks in the heart rate, you get more exercise, or you work harder riding the heavier bike. These studies could only be justified by very specific conditions. 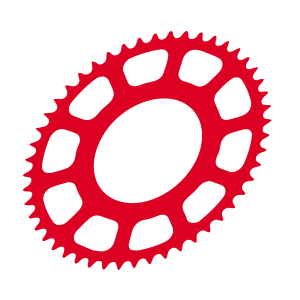 For example, a rider can’t figure out how to change gears properly, or the only trail available is difficult enough to manage even with the wild range of gears available. 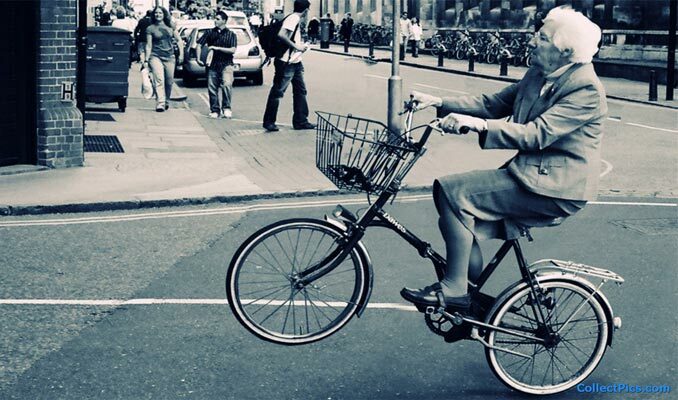 In my opinion, majority E-bikes customers are those who do not will or are not able to put in the effort to get fitter and stronger on a regular bike. Generally, E-bikes are made for making riding easier. So, if you want the real feeling of the achievement, build your mental and physical fitness to climb the mountain without the assistance of the motor. Some hate it, some love it. Personally, I have nothing against other people having their fun on e-bikes. But if you are someone like me who can’t get over the notion that suffering is the part of the trail riding joy, e-MTB is probably not for you. I know, you can still make your ride as hard as on a regular bike, but to me, somehow it doesn’t give the same satisfaction. Otherwise, mountain bike with the electric motor can be a lot of fun and can have a lot of benefits of its own. Technical issues will also, very likely recede in coming years giving other than emotional sceptics fewer reasons against it. We’ll see motor systems becoming lighter and more compact, geometries settings will become more tunable and the price tag will drop. Good article! I think you are right on many topics related to the e-mtb. I bought a Giant Full E+1 2018 and the ride is very different form my regular mtb Specialized Stumpjumper. I still love to run my regular mtb exactly because those bike are not made for the same usage in my mind. I like to do downhill from time to time but the closer center is at 4h hour from home so I can’t easily go for a 2-3h ride. With the e-mtb I can ride at 32km/h (e-bike limit in Canada) continuously in the trail so it give a bit of the thrill of the downhill. Plus I can climb 10X more, so 10X more downhill!! But you are right, when I reach the top of the mountain it is not an achievement. However when I go down I easily forget that! I would not say that e-mtb is only to make biking easier, in some case it can be but not necessary,I would say it is rather to make it different. For technical ride I prefer my regular bike, to run fast and push my brain’s limit I ride my e-mtb. I think that the following expression does perfectly apply: what does the bottle matter as long as we are drunk !! …I was cat 3 rider 14 years ago. I do not ride much on public roads these days as texting and a general deficit of driving skills exhibited by folks in my area is scary. So I began to look at a high end mountain bike… A friend just purchased an e mountain bike and asked me to go for a ride. My initial thoughts were, I want a work out…I do not want to cheat the mountain…or myself. Fast forward…after a few rides on an e mountain bike that I borrowed from his wife – a hardtail no less – I am all in on e mountain bikes. The workout in some seriously hilly terrain is high fat burning zone for a couple of hours. What I did not realize is how much bloody fi=un I would have scaling rocks, trees stumps and trails at really fast speeds. I can say that my skills have to catch up with the speed so I’ll slow it down a bit but an e mountain bike is a different experience…it’s all the fun we actually want from a ride, and we actually get it! This is not a bike to train on for racing, it’s simply raw fun!